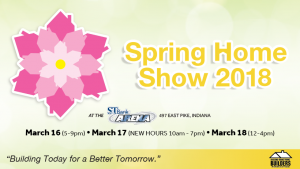 The Indiana-Armstrong Builders Association Spring Home Show runs this weekend March 16-18. 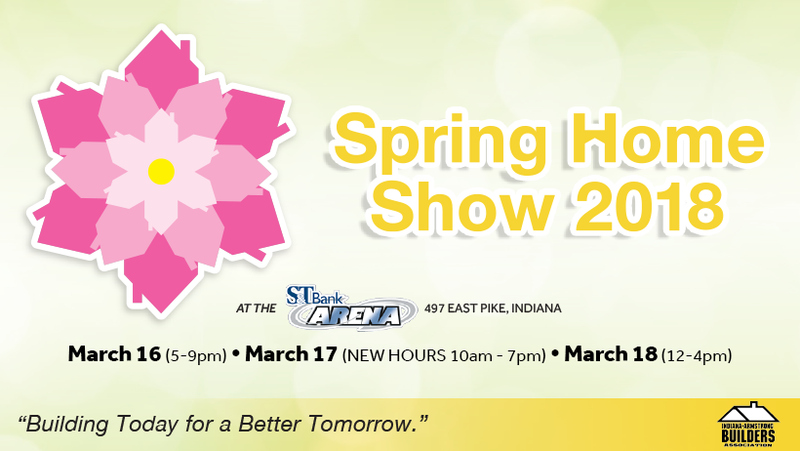 We have several exhibitors showcasing our products so be sure to stop by and check them out. © 2019 The Bauer Company, Inc.